Internationally recognized hairstylist and educator, Matty Conrad, was at our Winnipeg campus for a full day of hands-on education. From his award-winning men’s grooming techniques to top trending cuts, the workshop went over foundational basics, head shape and composition, clipper work, scissor work, texturizing, client building, social media and photography tips. From MC Alumni and salon owners to hairstylists who drove over 16 hours to attend, the workshop was sold out! Matty worked with each stylist, one on one, on trending men’s cuts and how to capture that Instagram worthy shot. Check out our Instagram Highlights for a preview of the workshop! Matty Conrad is an international platform artist, educator, hairstylist, master barber and award-winning salon owner. He is recognized across North America as one of the top men’s grooming experts. In 2017, he launched, Victory Barber & Brand Products, a line of styling products designed for men. 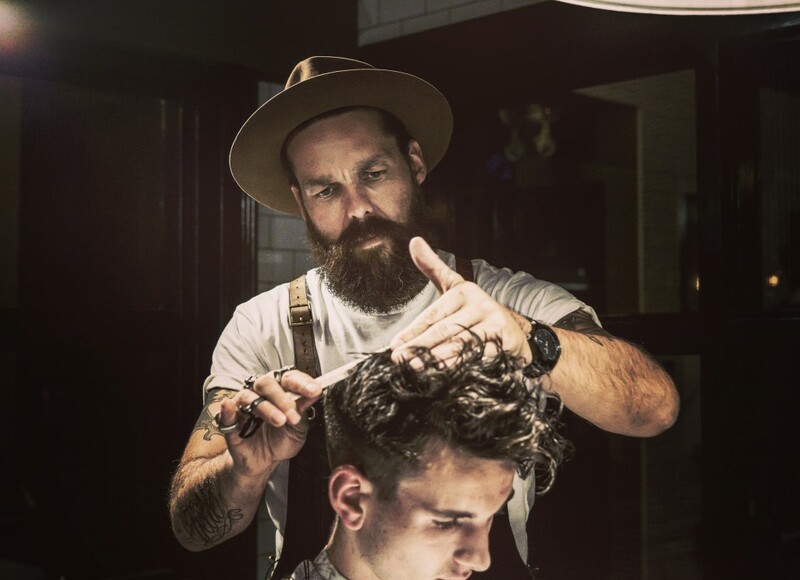 Matty has been awarded several top honors for men’s hairdressing in North America including: Canadian Men’s Hairstylist of the Year in 2014, Canadian hairstylist of the Year Fan Favorite 2015, and Behind the Chair’s Big Shot Award for Men’s Shot of the Year.